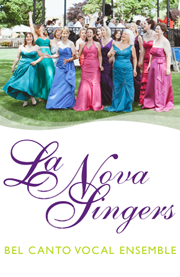 Press Release – La Nova Singers… Blog! A Christchurch choir has been chosen to give the premiere performance of a new arrangement by popular English composer Patrick Hawes, a former Classic FM Composer in Residence. The song ‘Quanta Qualia’ first appeared on Patrick’s Classical Brit award-nominated album Blue in Blue in 2004, and has also been recorded by classical crossover star Hayley Westenra. 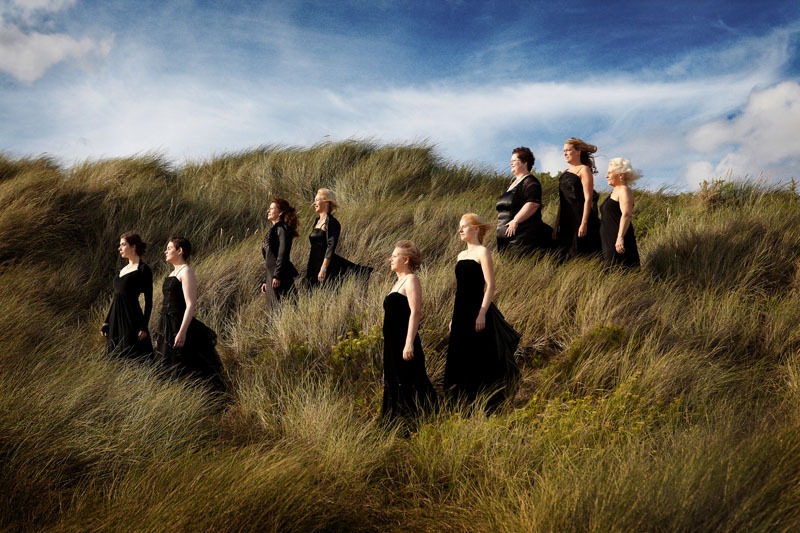 La Nova Singers will perform a new version, arranged for female choir and soprano soloist, at their concert for the 20th Annual Thomas Hardy Festival in Dorchester on Monday 20 August. The choir are conducted and trained by Michelle Nova and perform a diverse repertoire of classical, sacred, operatic and modern choral music. The concert will also feature traditional folk songs and music by Stanford, Vaughan Williams, Fauré and Mozart. It takes place at 8pm on Monday 20th August at the United Church, South Street, Dorchester. Tickets will be available on the door for £10, £4 for students. Visit www.lanovasingers.co.uk for more information.